Back On Market at Lower Price! Don't miss it!! 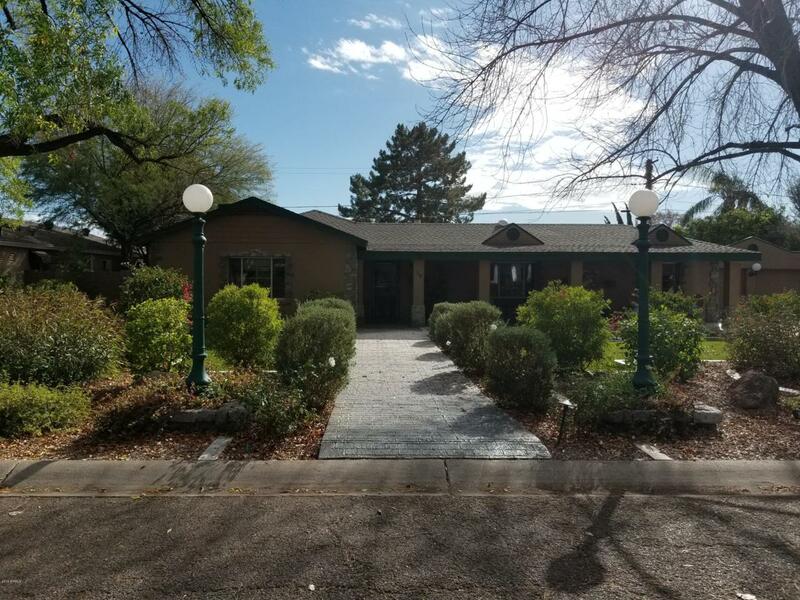 Central Corridor home's several hundred thousands of dollars in upgrades, include, Roof, Gourmet kitchen, bathrooms, flooring, 3 energy efficient Air Conditioning units, plumbing, landscaping and added bathroom. Split floor plan has elegant mother-in-law setup with entrance to kitchen and exterior. 3 of 4 bedrooms have a private bathroom ( 3 master bedrooms ) with additional half bath off of the large open family room that has custom shelving surrounding the fireplace. And the yard - WOW! With it's sparkling pool and covered entertainment areas, set on professionally landscaped 1/3 Acre. Located in a quiet neighborhood on a Central Avenue city block. Listing courtesy of Infill Realty Services.